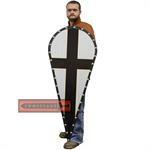 This great wooden Templar Knight Kite Shield is reminiscent of those used in The Crusades. 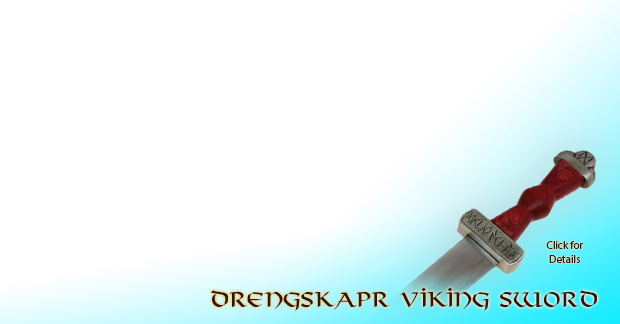 The wooden shield features a black cross on a white background. 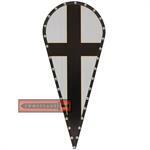 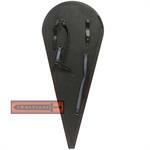 The Wooden black Cross Kite Shield has been completely hand crafted and hand-painted. Stainless steel studs line the border, and dual leather straps secure the arm along the backside. 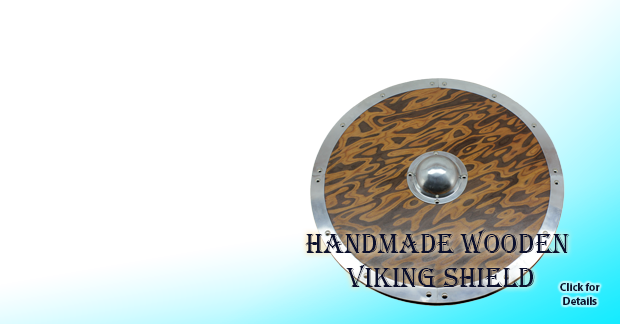 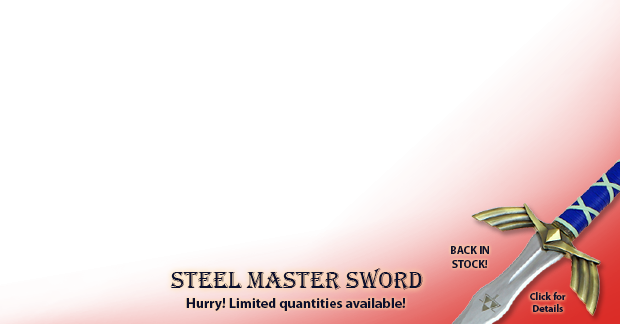 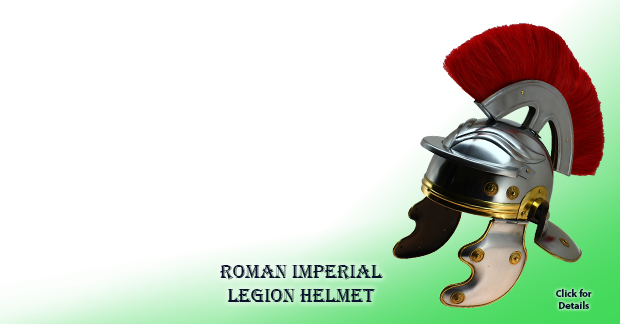 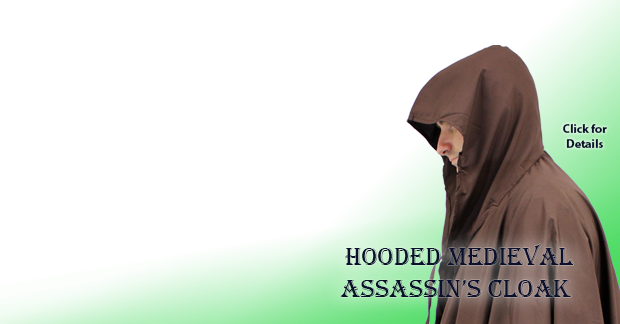 This very large, yet maneuverable shield measuring about 48 inches in height and has the strongest wooden body you are going to find. 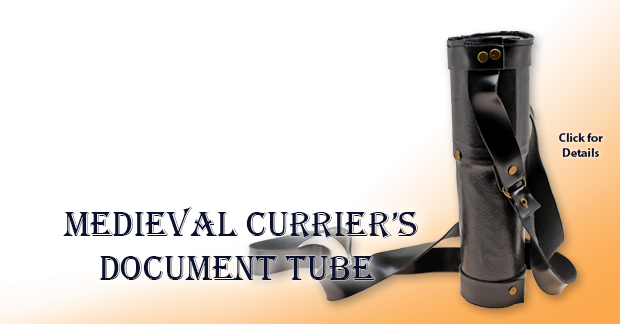 It also features a shoulder strap for easy carry. 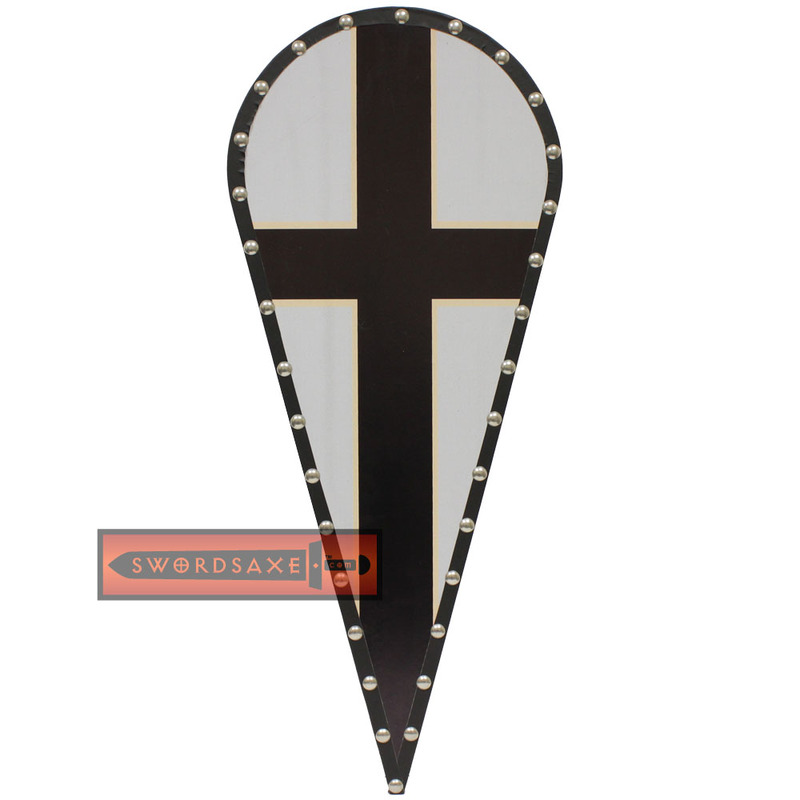 The Wooden black Cross Kite Shield is made out of a smooth surface composite wood which is considerably stronger than plywood. 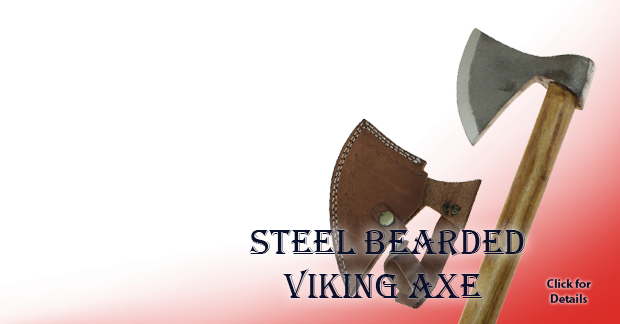 Several coats of topcoat varnish have also been applied to protect the design from wear. 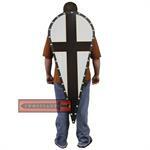 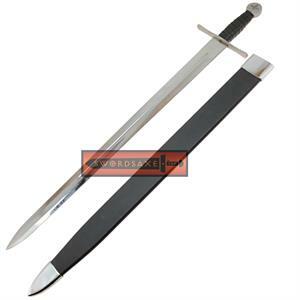 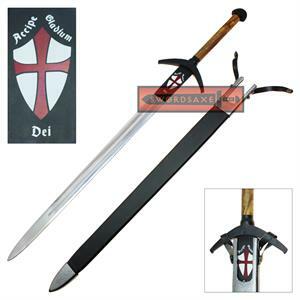 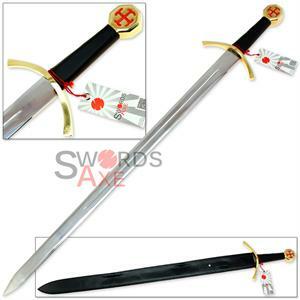 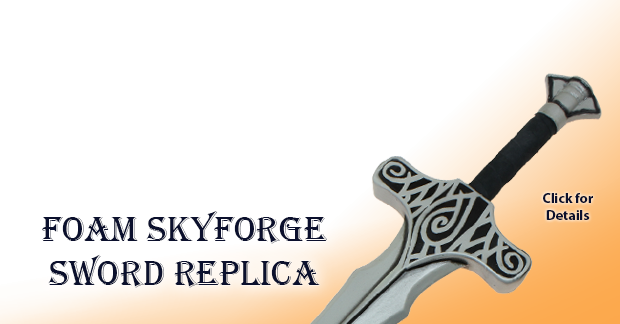 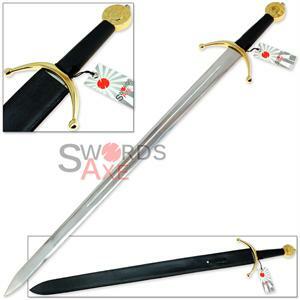 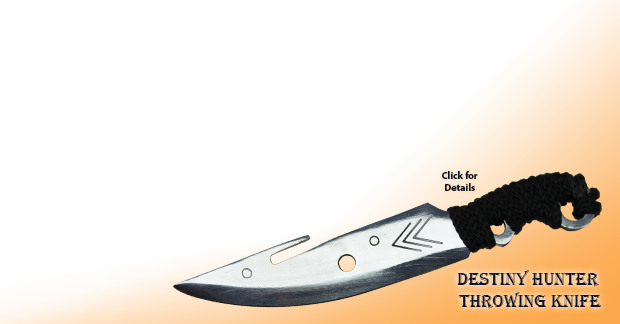 This would be perfect for that upcoming Renaissance Festival in your area or some backyard brawling between friends. 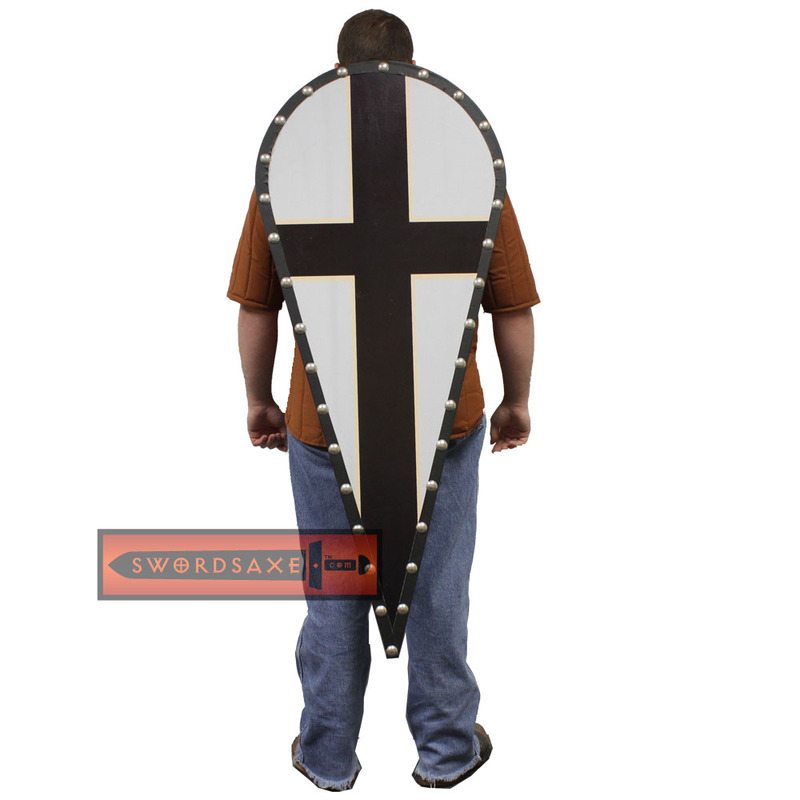 The Wooden Black Cross Kite Shield would be perfect for upcoming Renaissance fairs, LARP events, or medieval re-enactments. This wooden shield would also make a great gift for that Renaissance enthusiast for someone you know.